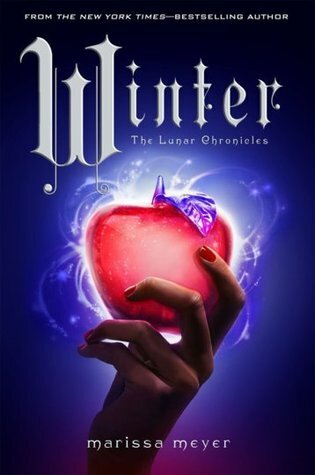 I am so excited to be able to read the next book in the Lunar Chronicles series and see what happens next! Anyone with me on this?! 3. 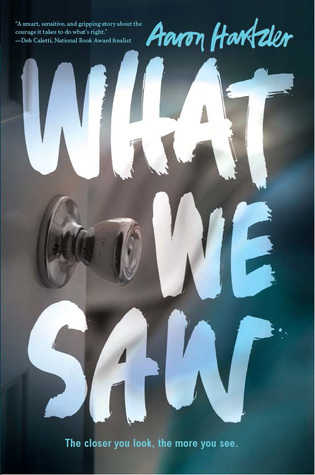 What We Saw by Aaron Hartzler - I am big into YA mysteries as some of you may know and this one sounds like such an outstanding read. I can't wait! 4. 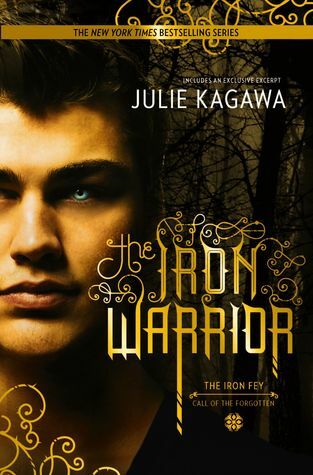 The Iron Warrior by Julie Kagawa - This book is by far the most anticipated book of 2015 for me. I pretty much died at the end of the The Iron Traitor. I'm such an ugly crier. Thanks, Julie! XD I can't wait to find out what happens next! 5. 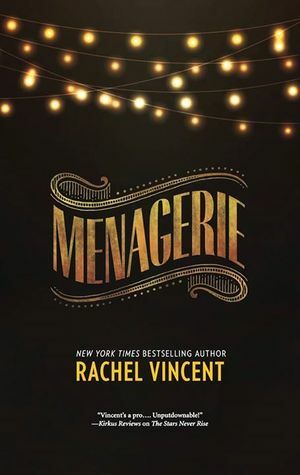 Menagerie by Rachel Vincent - A new book by Rachel Vincent? SIGH ME UP! 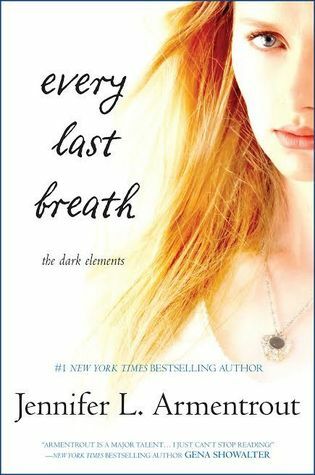 Rachel's soul screamers series is what got me back into reading again 6 years ago. She's a wonderful author and one of my favorites of course. Menagerie sound amazing! 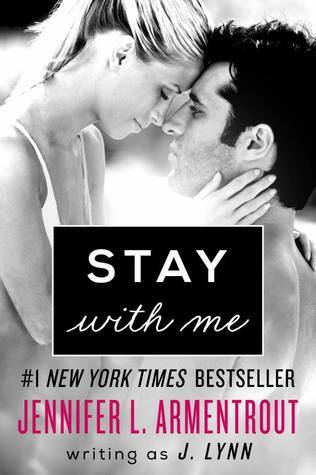 I can't wait to read it come September. I know I didn't do ten books this time, but I have a lot to do today so I'm kind of in a hurry. *blushes* Next time I will do all 10, promise! ;) What do you all think of the ones I did choose? Are there any you agree with me on? One side of his lips tipped up. "Yeah, I'm really looking forward to that date on Sunday." What the what? If I recalled correctly, I hadn't agreed to the date. He let go, his hands sliding off my neck, leaving a trail of shivers in their wake. Goodness, he'd just kissed my forehead again. 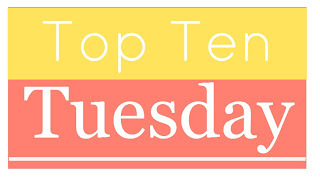 Here's my Top Ten Tuesday list if you're interested! The Blog Most Likely to... + GIVEAWAY!